Summer is finally here!! 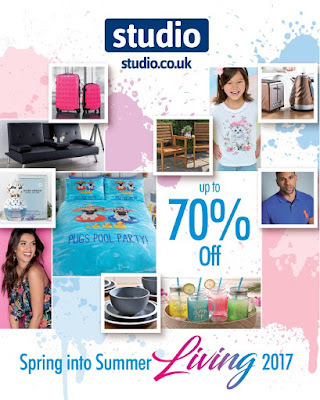 Well maybe not outside but it is here at Studio... Today we have launched our Living 2017 catalogue which is packed with all you need for your home, garden and wardrobe this summer!! Why wait until the sun is out to get summer ready? ?